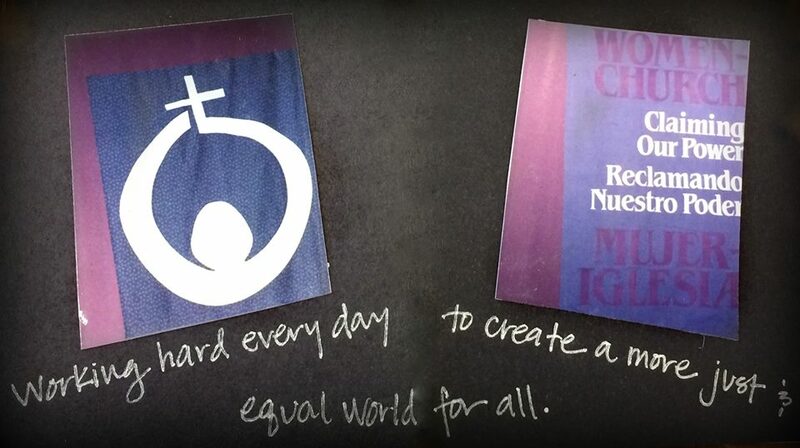 WATER is a part of the Women-Church Convergence (W-CC), made up of representatives of twenty-six Catholic-rooted feminist groups and organizations. Women-Church Convergence urges all Catholics to resist the Catholic hierarchy’s intrusions on conscience and instead to build a community in which conscience is respected. Like W-CC on facebook and follow W-CC on twitter to keep up with current projects. Update from Women-Church Convergence Annual Meeting in Chicago, April 2017: Read Mary E. Hunt’s presentation on the intergenerational panel, “Feminist Spirituality and Activism in Challenging Times,” here.